Show off the retro look of this medium monochrome 1980s T-Shirt from TogTees. Featuring a short-sleeve design, this tri-blend shirt is comfortable and stretch and fade resistant. 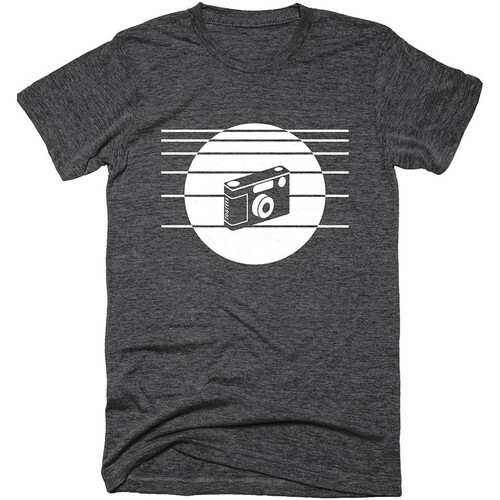 The hand-printed logo features the Contax T2 camera on the front.